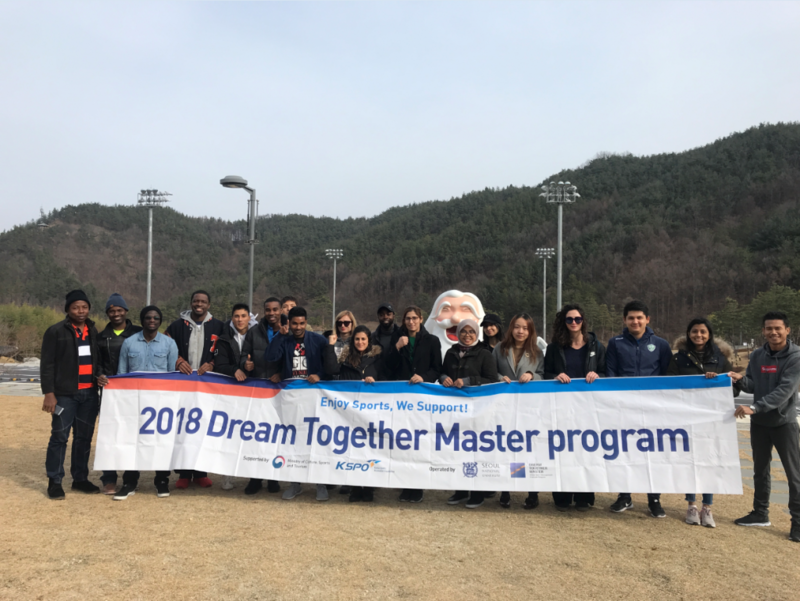 On December 1st, 2018, Dream Together Master 6th batch students took a cultural experience tour to Taekwondowon – Mecca for world taekwondo. 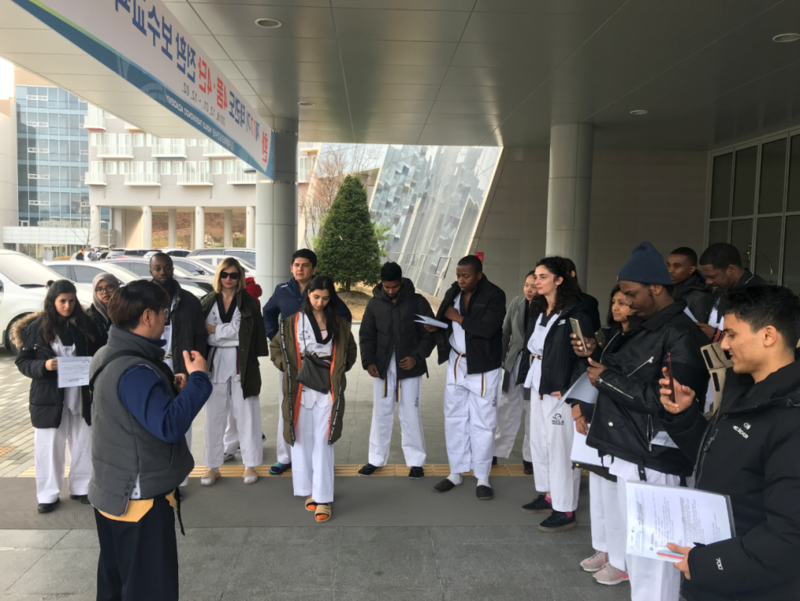 By participating in various programs, the DTM students experienced unique Korean culture and philosophical basis for taekwondo. 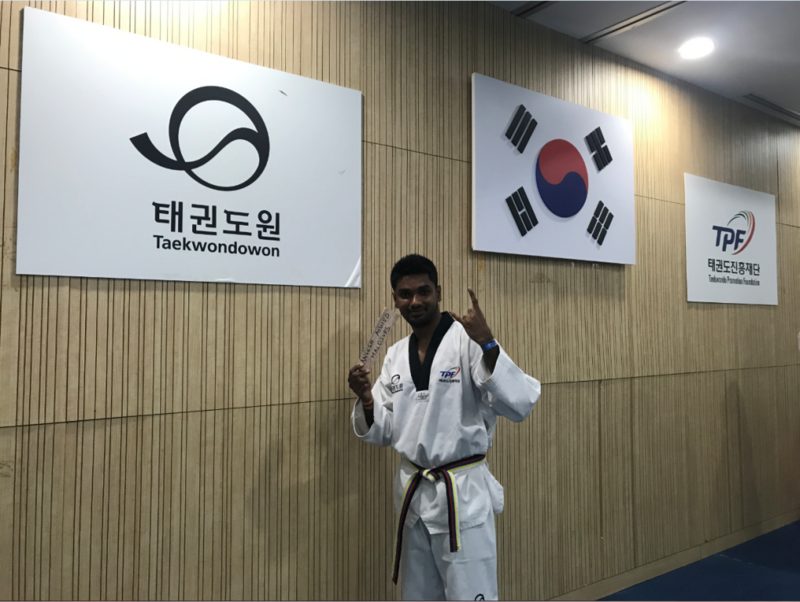 Located in Muju-gun, Jeollabuk-do, Korea, Taekwondowon, the largest training space in the world for taekwondo practitioners, was established in the country where taekwondo was born from its international debut in the Olympics. It offers various experience programs under the themes of learning, challenge, growth, and healing. 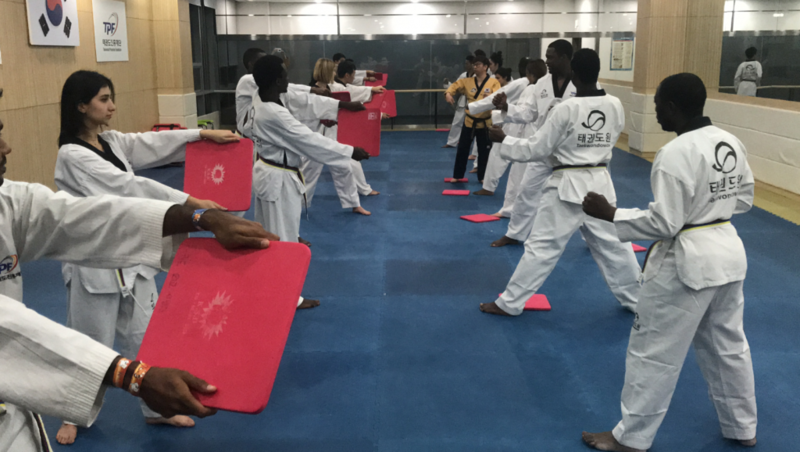 The programs are open to anyone who is interested in training the mind and the body through taekwondo.